IBM Global Business Services helps organizations navigate ongoing change and increasing complexity to overcome challenges and capture new opportunities. We work with clients of all sizes, in virtually every industry, all around the world, to help them deliver on the key imperatives we have found to be critical to their success. 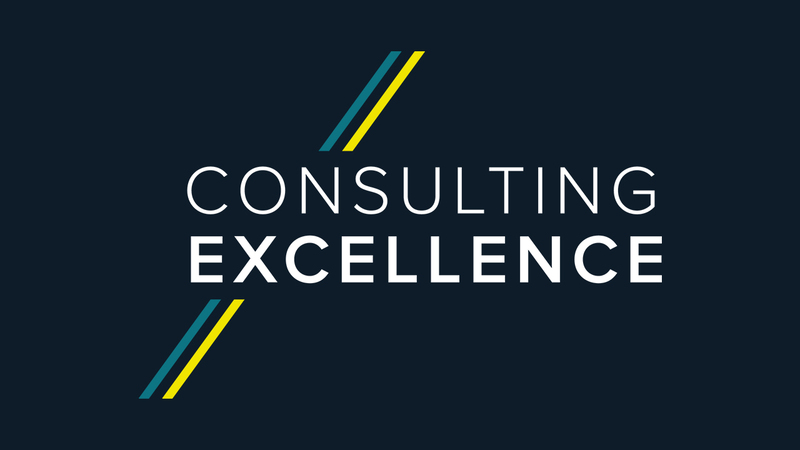 If you would like to learn more about IBM Global Business Service's commitment to Consulting Excellence, please follow this link to our site at ibm.com. IBM operates out of 23 offices across the United Kingdom. 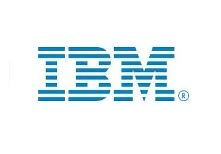 IBM has consultants in over 170 countries across the world.